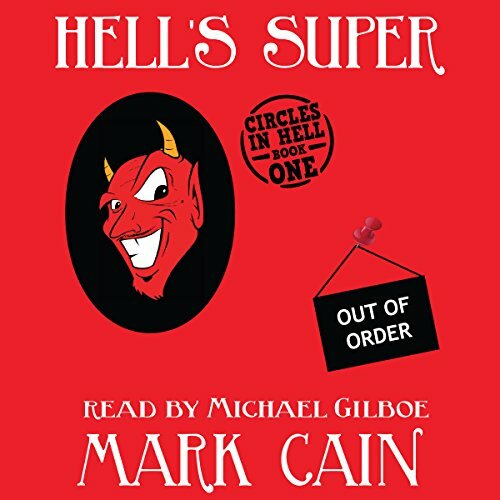 Showing results by author "Mark Cain"
Steve is hell's super, its handyman. Being Mr. Fixit to the underworld keeps him and his assistant, Orson Welles (yes, that Orson Welles), pretty busy, since things go on the blink all the time down there. No malfunction has ever created so much inconvenience, though, as the malfunction of hell's escalator, which leads from the pearly gates to the depths of Hades. What's worse: The breakdown appears to be sabotage. Following the lead of Florence Nightingale, Steve’s partner in Eternity, he has returned to Hell to ease the suffering of the Damned. Yet Steve is faced with a dilemma. What can he do that will offer more than a brief respite from everlasting torment? And how can he make it funny at the same time? In Steve’s search for meaningful employment in the Afterlife, he has one comic misadventure after another. 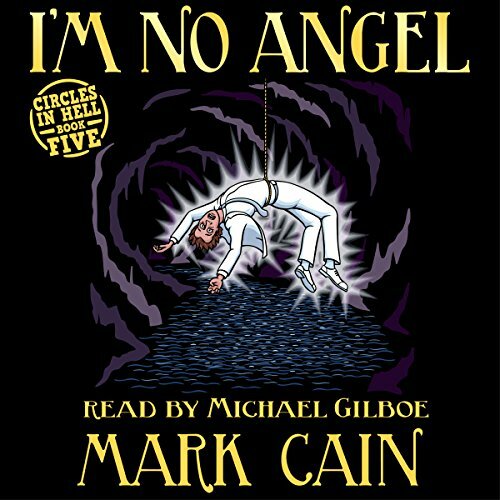 Along the way, he meets a few new angels and a couple of saints. He even learns what may be one of the great secrets of the universe...or maybe not. 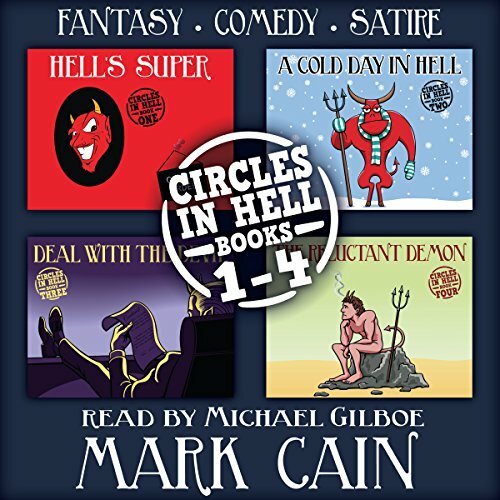 Steve and Orson are back in this cracked sequel to Hell's Super, book two in the new satire and humor series, Circles in Hell. This time, the guys must fix Hell's heating and air conditioning (HVAC) system, which has failed. 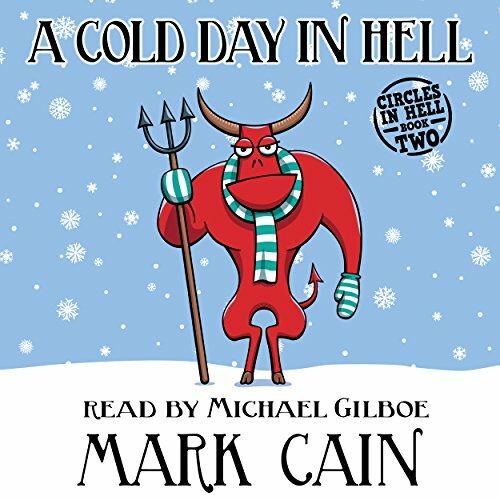 Hell is getting progressively colder, and things are a lot more serious than devils and demons needing to put on some sweaters. Steve Minion attends Beast Barracks, where he learns both the arcane and mundane arts of being a servant of the Devil. 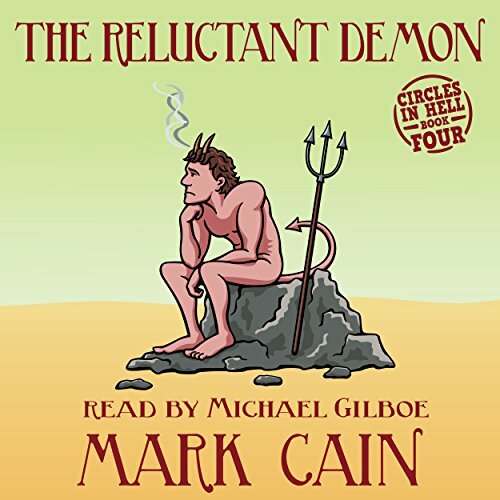 Strength, speed, and endurance are all part of a demon's physical makeup, but he must be taught to be sneaky, cruel, and ruthless and of course to ignore personal hygiene. 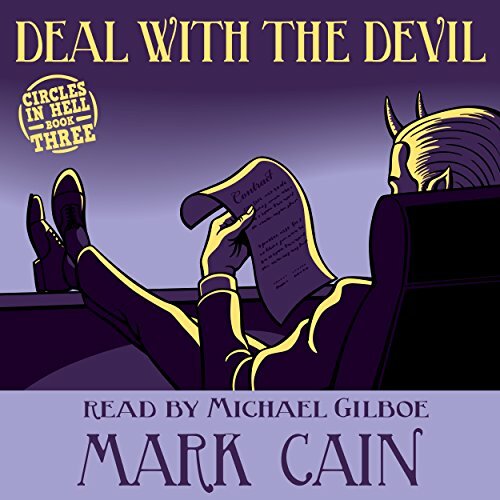 As Steve begins work as a full-fledged bad guy, he must confront the inevitable: demons exist to torment the damned, and Hell's former handyman-in-chief doesn't seem to have the stomach for the work.